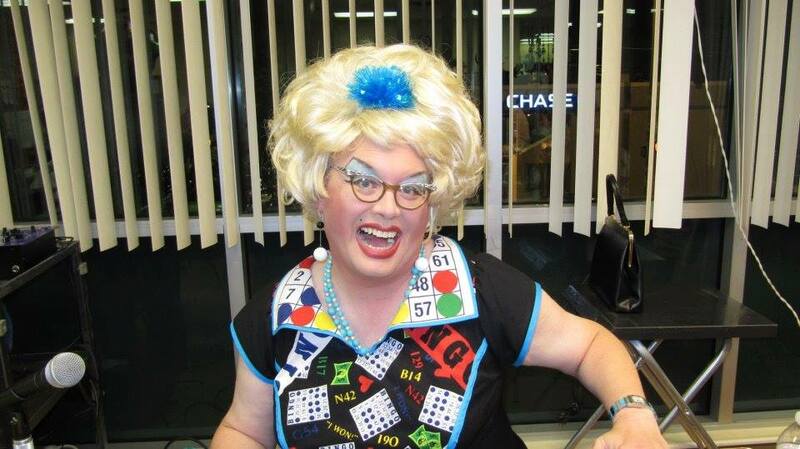 Bacon Strip, Seattle’s long-running “big gay variety show,” moves to a new home this weekend. The monthly event, featuring drag performers, music, and outrageous comedy, was in need of a new permanent venue since its run at Re-Bar, where the show started in 2005, ended last year. It’s found it at the Grill on Broadway’s Atrium Stage, where it opens Saturday night with a best-of show, featuring some of Bacon Strip’s most-loved performers and skits. And next month comes the Miss Bacon Strip Pageant! Sylvia O’Stayformore’s BACON STRIP monthly “Big Gay Variety Show” is moving yet again to another venue, this time to The Grill on Broadway, and we hope this is the permanent new home for such a great monthly event of queer insanity.